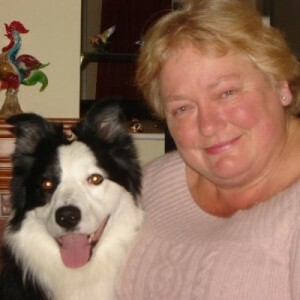 This month we had a very interesting chat with Avril O’Reilly. You can read her interview at our new website here. This entry was posted in Authors and tagged Avril O'Reilly, Children books, Communion on August 11, 2015 by Jose Luis Cortes. 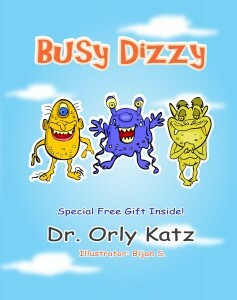 “Busy Dizzy” en Español, un libro traducido por Publica tu eBook, recibió una excelente reseña esta semana, cortesía de la Dra. Concepción Martínez Vázquez. Puedes leerlo en la liga. This entry was posted in Children books, Dr. Orly Katz, News, Translated by Publica tu eBook on April 17, 2015 by Jose Luis Cortes. I remember that in my rebellious teen years I would say to my grandfather “You can lead a horse to the water, but you can’t make it drink”. He would simply smile and respond in a soft tone “No, but I can make damn sure that it’s thirsty as hell by the time it reaches that water”. It took me almost 30 years to understand him; to understand that you can’t make someone do something, unless they want to do it; and that the secret of a great leader is to make people want to do those things… and that the said “people” also include your own children. Luckily, it took Angela Reuss far less time to understand the same thing. Faced with three young children and the prospect of having a terrible summer while working full time and trying to keep the kids happy and entertained (sounds familiar?) she created “Play: Planning Life for Active Young’ns”. 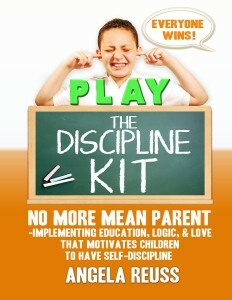 The methodology has a subtitle that says “implementing education, logic, & love that motivates children to have self-discipline”. I would describe “Play” as “make your children understand real life and that they are part of it”. In “Play”, Angela Reuss shows us a way to make our children want to behave, to do their chores and to get along with their siblings. Sounds pretty incredible. The secret, according to Angela, is to give them “Mom-dollars” every time they do something right, and in turn, fine them when they do something wrong. What are “Mom-dollars” for, you ask? Well, they can buy you nice things (just like actual money in real life). You can use them to get more video game hours, computer time or even a sleep-over with a friend! They can even buy you real dollars too! But if you get into a fight, you fail to do your homework or don’t pick up your toys, you will have to pay Mom some of your precious “maternal-cash”. Does “Play” work? I don’t know yet. But I will give it a try! (Yes, I am at that point in my life). 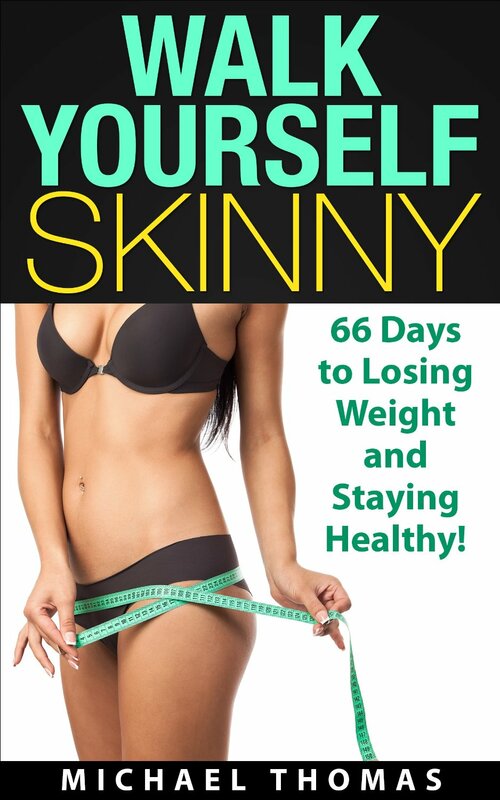 You can visit Amazon to buy “Play” here. 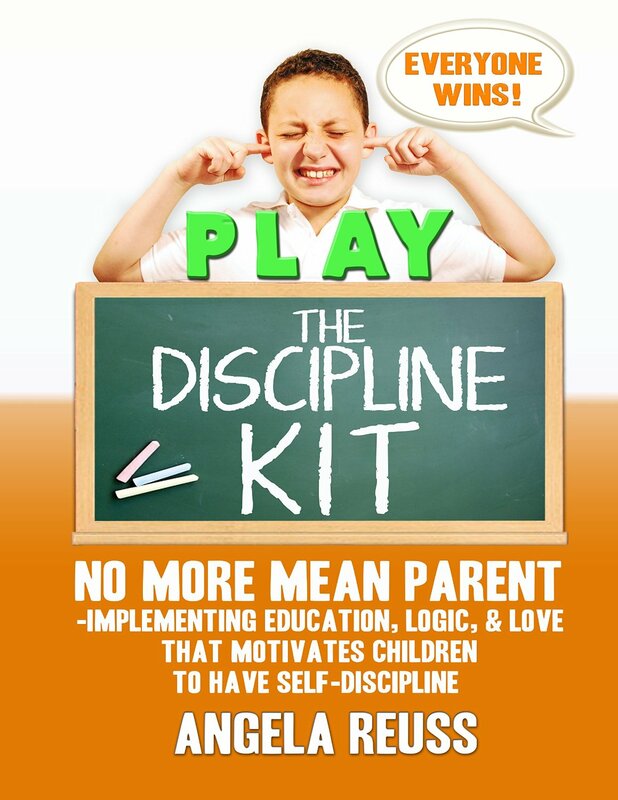 This entry was posted in book review, For Parents, Non Fiction and tagged Angela Reuss, Discipline, Education, Play on March 9, 2015 by Jose Luis Cortes. This book tells us the true story of a child who, having almost everything against him, decided not only to survive, but to build a fulfilling and dignified life. Michael Soward grew up in a conservative environment in the South, where he was beaten regularly. Being very young, his mother died and his father decided to leave him and his little brother with his maternal grandmother. Working since he was six years old in the cotton fields, Michael desperately needed a lifesaver to help him keep his head above the water and he found it in music. 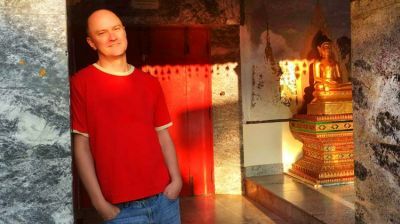 He began playing the organ at his local church and when he finally managed to escape away from his grandmother to the big city, his love for the sacred music followed him to his new home, providing a faith that would be much needed in the years to follow. In the course of his story, Michael tells us how he served in the US Navy for 3 years and how he was able to prosper in different cities, succeeding in a couple of different professions; he also tells us about the delights and disappointments of his marriage and family life and throughout the text he explains his philosophy and way of looking at life: “If All Else Fails, Smile”. 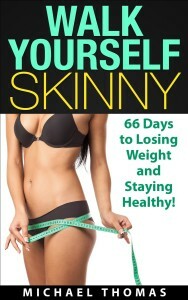 You can buy Michael’s book in Amazon, both in English and in Spanish. 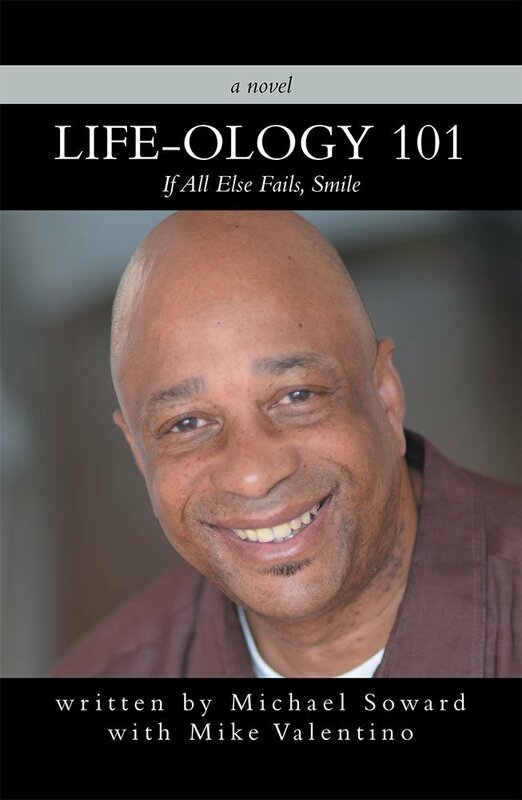 This entry was posted in Biography, book review and tagged Biography, Life-ology 101, Michael Soward, Smile on February 15, 2015 by Jose Luis Cortes. Back in 2013 Bette A. Stevens gave us a glimpse into the life of Shawn Daniels in a little book titled PURE TRASH. Back then, Shawn was a little kid growing up in a small town in New England and he was trying to be happy despite the fact that his father was the town’s drunk. The story, too small back then, left us wondering whatever happened to Shawn. We now have most of the answers in Bette’s debut novel, DOG BONE SOUP. The Dog Bone Soup is a dish you are forced to consume every day when your family is broke, your father is gone and your mother is too proud to accept charity. As you can imagine, it is the sort of food that is easy to hate, as it becomes a symbol of everything that is wrong when you are a poor kid trying to understand why others have more than you and your family do. Shawn may be the most underprivileged kid in town, but he is far from beaten. He still carries the indomitable spirit and that is characteristic of the children who have not known failure yet. 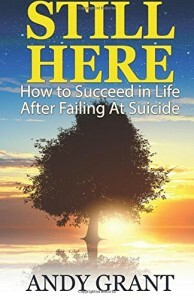 Although he is not quite eighteen years old, Shawn is confronted with several serious problems: He is trying to feed his family and keep his father from coming back home to beat his mother, all while struggling to get good grades in school and worrying about whether to go to college or join the army. Unfortunately, not everything is going according to Shawn’s plan. 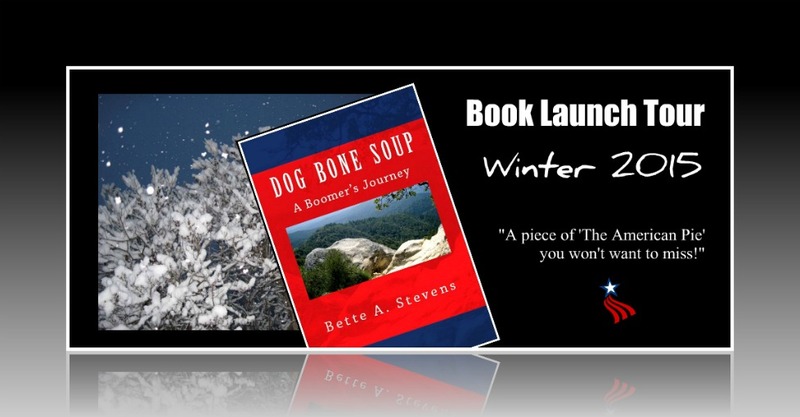 DOG BONE SOUP is a coming-of-age story that will set you thinking about your childhood and about your children. 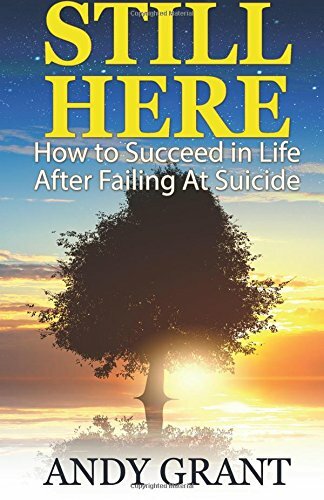 It is a novel filled up with both sad and happy moments, and unless I am mistaken, it is prose that will make you cry at least once. 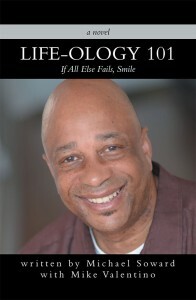 Read it to understand how fortunate you and your children are and to remember to be happy. This entry was posted in book review, Novel, Uncategorized and tagged 1950s & 60s fiction, Bullying, Class-ism, Coming-of-age fiction, DOG BONE SOUP by Bette A. Stevens, dysfunctional familes, Family relationships, foster care, New England on February 10, 2015 by Jose Luis Cortes. Crab is always cranky, lonely and sad. She believes that she is unhappy because she is not a dolphin. When she decides to become one, she starts asking around: what exactly does one need to do around here to become a dolphin? The little Crab does not realize that dolphins are born and not made. Nevertheless, Crab starts working towards fulfilling her dream. Dolphin, her new friend, gives her some tips and sends her on a couple of missions that could help her achieve her goal. Along this self-discovery trip, Crab learns about Gratitude and about the good things that are present in her crabby little life and finally understands that to be happy, the change needs to happen on the inside and not in the world surrounding us. 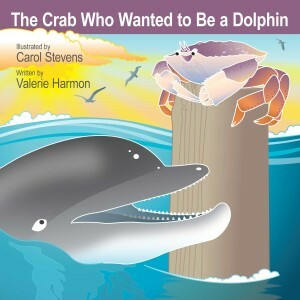 Valerie’s book is illustrated by Carol Stevens, and both the prose and the illustrations are very professional. This book is recommended for children ages 4-8 who need to learn the basics of positive thinking and also that the most important changes must happen within us if we wish to live happily ever after. This entry was posted in Ages 4 to 10, book review, Children books, Uncategorized and tagged Crab, Valerie Harmon, Wants to be on January 31, 2015 by Jose Luis Cortes.